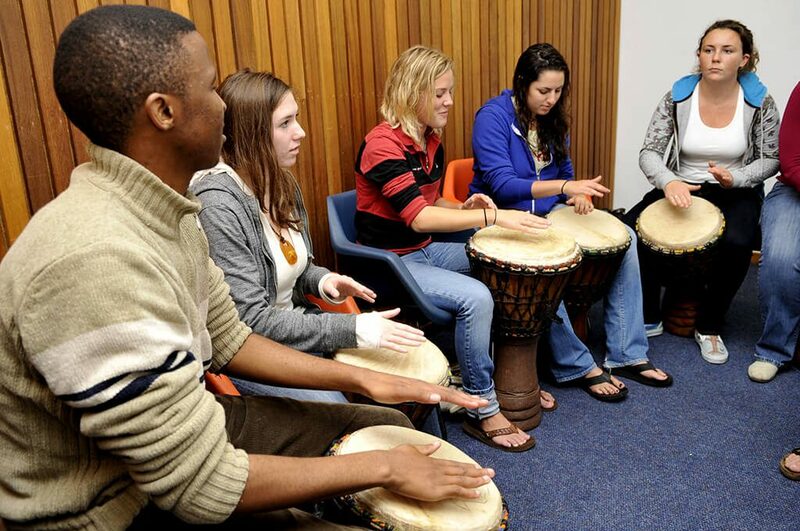 At the University of Cape Town students have the chance to join a wide variety of different clubs and societies. Joining the UCT English Language Centre to study English gives you access to also participate in these clubs and societies. We did a bit of research and looked into some of these clubs, and this is what we found out!